22227 results. Displaying results 41 - 60. British Iron Age gold coin. One of 32 gold British Iron Age coins discovered inside a hollow flint nodule. 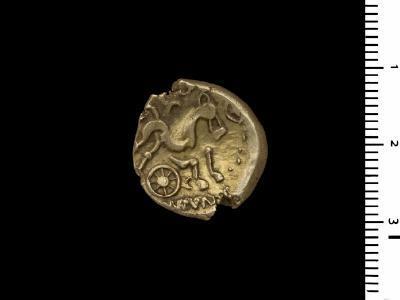 The coins have been attributed to the Atrebates tribe due to the design of a three tailed horse over a wheel stamped on one side, and dated to c.50BC. 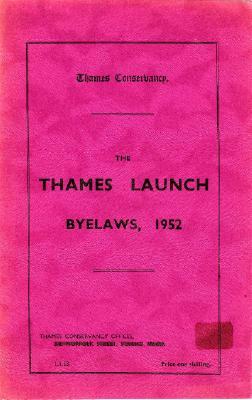 A copy of the Thames Conservancy Publication "The Thames Launch Byelaws 1952"
Colour photograph of Stan Pocock. 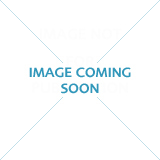 Sports Heritage Network Mapping Survey - An overview of Sports Heritage Collections Booklet and CD-ROM from a project commissioned by the Sports Heritage Network with funding from the Museums, Libraries and Archives Council, June 2006. 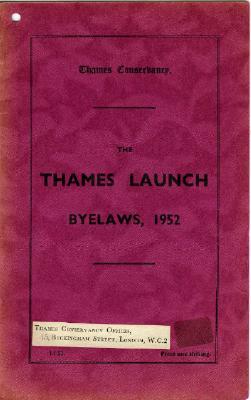 The booklet contains a list of sports with associated museums, libraries and archives. 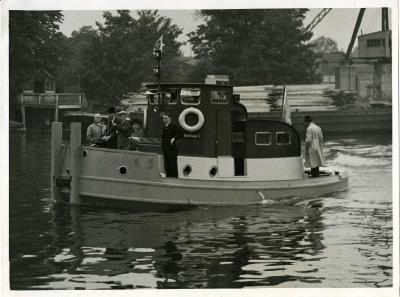 The pusher tug 'Bantam 1' underway. Circa 1948. 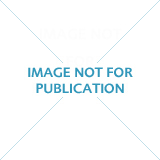 Programme - XVIth Olympiad Rowing and Canoeing Events, Ballaarat, Victoria Australia - 23rd Nov - 1st Dec. Copy of a letter from Pauline Baillie-Reynolds (Pauline Churcher), Secretary of the UWRA sent to Durham and Leeds regarding the fact they have not paid their affiliation fee for 1965 and therefore no longer members and would receive no information. Letter is dated 21/03/1965. 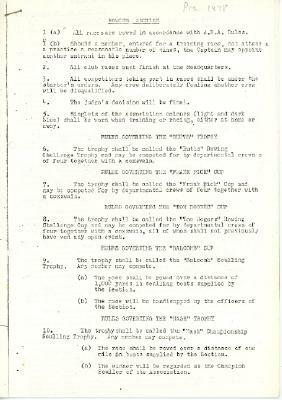 Part of an archive of material from the University Women's Rowing Association.